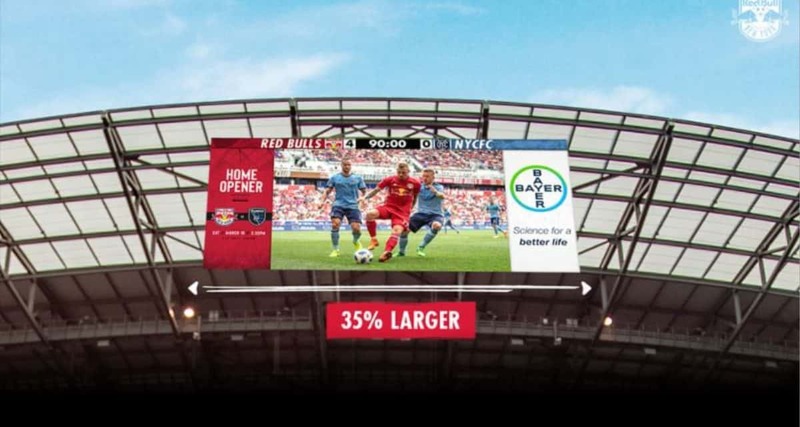 The Red Bulls have announced several arena enhancements aimed at improving the fan experience at Red Bull Arena for this Major League Soccer season. The enhancements will support the continued plan to better serve fans and suite holders as part of a long-term, multi-year initiative. 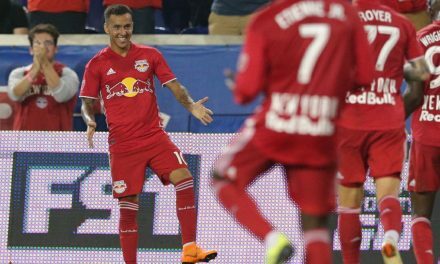 It should be noted that due to current and upcoming venue enhancements, select sections of Red Bull Arena will be closed, cutting down capacity for this season. According to the Red Bull Arena website, the stadium holds about 25,000 people. New video boards are being installed at RBA. The displays in the North and South ends measures 24 feet high by 55 feet wide (twice as wide as previous screens) and includes wide-angle visibility to provide a better viewing experience. The LED video boards will support higher-quality live video and instant replay, while also showcasing statistics, graphics and messages for fans. The boards will be capable of variable content zoning, allowing the screens to display one large image or to be divided into multiple zones to show any combination of content at any moment during a match. The new visual experience will be provided by Daktronics. Access to the stadium will be via mobile ticketing-only. Mobile ticketing will increase protection against fraud. 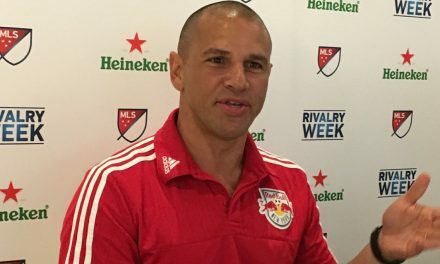 Red Members will receive a digital Member Card that can be accessed via the Red Bulls mobile app in the coming weeks. All guests of RBA can gain access to managing their tickets by downloading the Red Bulls mobile app. 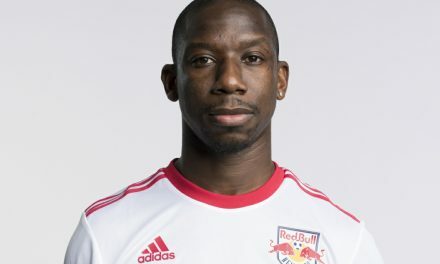 Updated details of the mobile ticketing policy, including FAQs, will be available at newyorkredbulls.com soon. A predominantly cashless environment at the arena will create a faster customer experience at concession and merchandise stands, portables and the club’s team store, the BullShop. Credit cards, mobile phones and all other stored payments will be accepted (select stands within Red Bull Arena will still accept cash transactions). The new transactional units also will be 100 percent customer-facing, so the credit card or mobile phone in use never leaves the customer’s hand. All units are Payment Card Industry compliant. 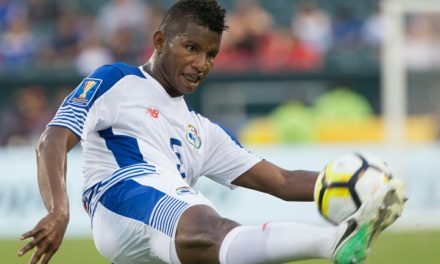 The Red Bulls open the 2019 home schedule with a Concacaf Champions League match against Atletico Pantoja Feb. 27. The MLS opener is set for Saturday, March 16 against the San Jose Earthquakes at 3:30 p.m. ET.